Team Torque | Calibration Service | Torque Calibration | Torque Repair - Team Torque Inc.
We have the nation’s largest selection of inventory of torque wrench parts on hand and we are ready to provide you the quickest turnaround options in North America. Team Torque Inc. provides VERY fast torque tool repair, service, and calibration. Next Day Options - just call. This gives us the very unique ability to repair both older torque wrenches as well as all current torque wrench models. We have the nation’s largest selection of inventory of torque wrench parts and other replacement torque parts on hand and we are ready to provide you the quickest turnaround options in North America. "Just great friendly service and speedy turn around time." "Great turn around time and pricing. Team Torque always stands behind their service." "We've been using your company for several years now and have never been disappointed. We are still happy with the service we receive." "Great service, my torque wrenches were out less than 2 weeks including shipping time. I would certainly recommend Team Torque to anyone with a need." "Team Torque is doing a great job. Turn around time is great, price is right. Of all of the suppliers I work with Team Torque is one of the most professional." "This was the first time we have used Team Torque and I was thoroughly impressed. It was very easy with the website and I received a verbal quote on the price in about 3 days from the time of shipping! 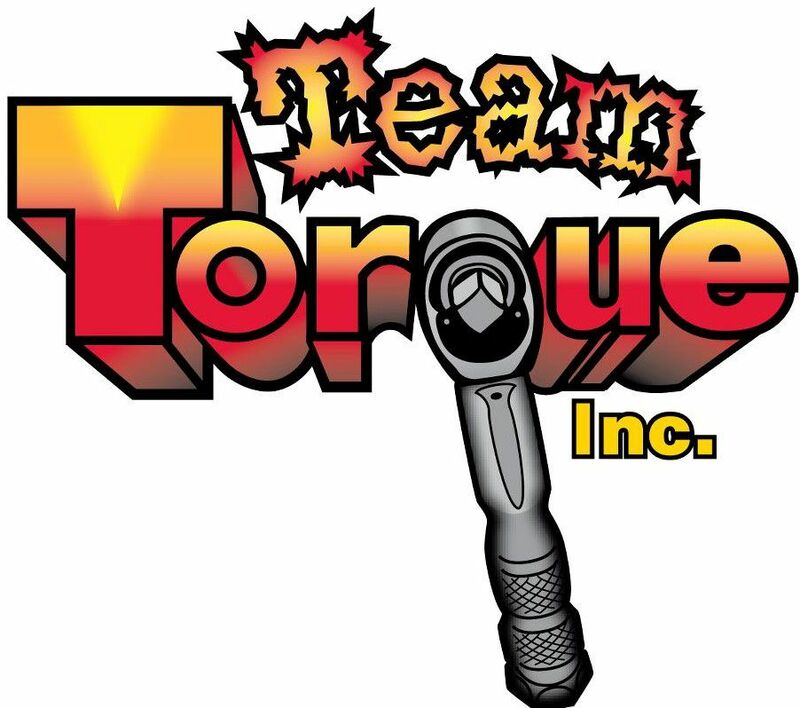 I would definitely recommend them to others and will use Team Torque again for our inventory of torque wrenches." "I just wanted to send a quick email to thank you for fixing my Utica torque wrench. It works like brand new. I had contacted a few places before I found Team Torque on the net, and was told, "just buy a new one". I did not like that idea and am very happy I sent it in for you to repair. Keep up the good work."